Looking for the best Truck Insurance Comparison? We’ve got you covered. We are Australia’s No.1 Truck Insurance Brokers, specialising in trucks, transport and logistics insurance. In our eleven years of operation, we have formed connections and negotiated competitive premiums with over 170 local and international insurers. Do I need Truck Insurance? 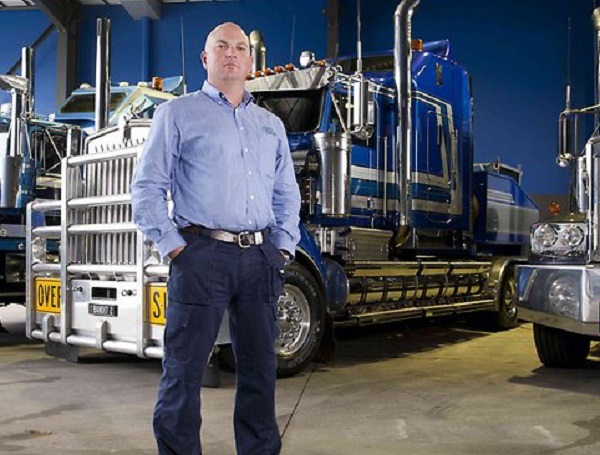 Trucking is a major industry in Australia. It keeps the Australian economy moving by ensuring that industrial products are delivered to their destinations on time. 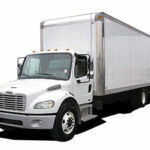 As a truck owner, you need to be assured that your trucks and goods in transit will get to their destinations safely. We are an award-winning truck, transport, plant & machinery insurance brokerage. With access to over 170 insurers, we know how to find affordable and customised insurance policies to suit your needs. Unfortunately for truck owners, the road can be full of mishaps. 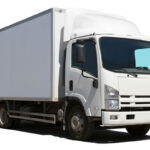 Goods in transit can get stolen or damaged and trucks can get into vehicular accidents. Expenses related to such incidents can be so astronomical they could shut down a business. 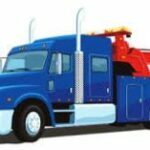 Many truck owners understand the risks and take a no nonsense approach to managing these risks. 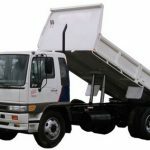 Commercial motor insurance is an essential aspect of the Australian transport industry and should cover all possible legal liabilities that a trucking company could face. Truck insurance should not seem like a foreign language. Let us help you understand the varying degrees of coverage and what they mean to a truck owner. We can help you cut coverage you don’t need and focus on cover that suits you and your business needs. We can provide you with every type of coverage from cargo insurance, fleet insurance and liability insurance to make sure you are legally and adequately covered. You can find cheaper truck insurance without putting your business at risk. Compare commercial vehicle insurance rates today for your trucking insurance needs. 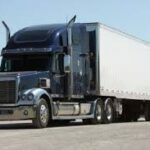 Truck Insurance HQ can make sure you have affordable Truck Insurance. 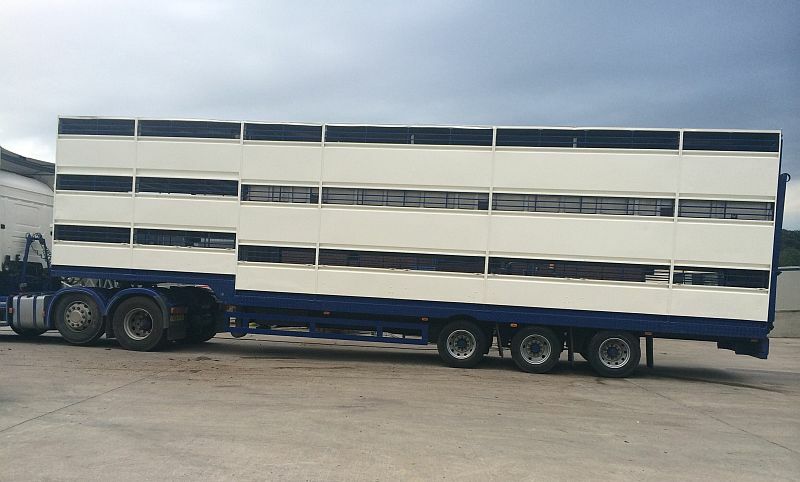 We are the market leaders in truck and transport insurances, this is what we do! Call us today on 1300 815 344 or go online to request a quote and one of our brokers will call you back. Find out how much you can save today.